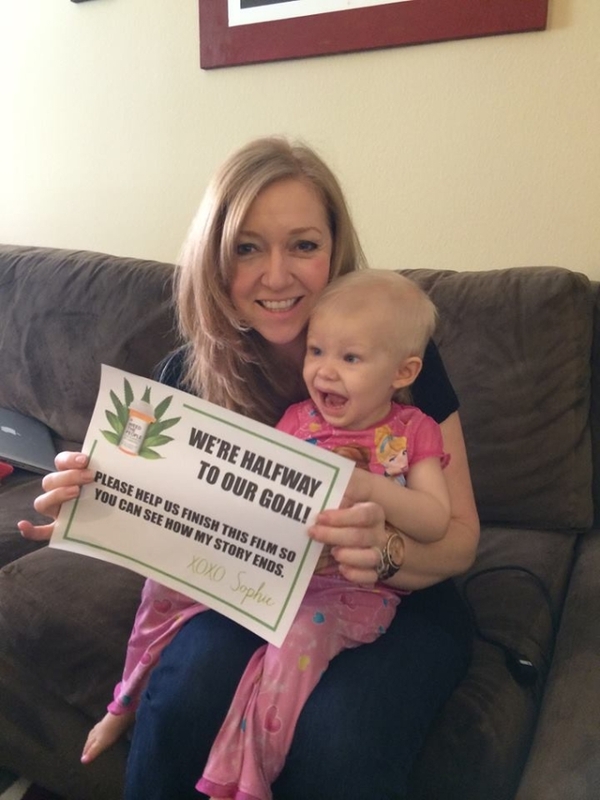 Weed The People: WE DID IT! THANK YOU! 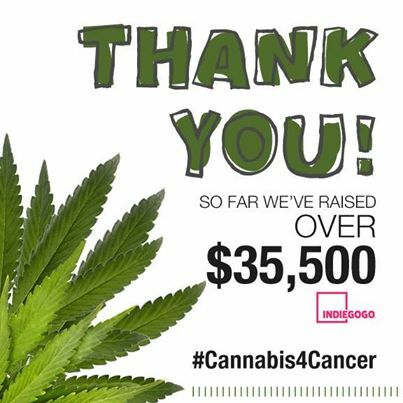 Weed The People Raises $35k and Counting! 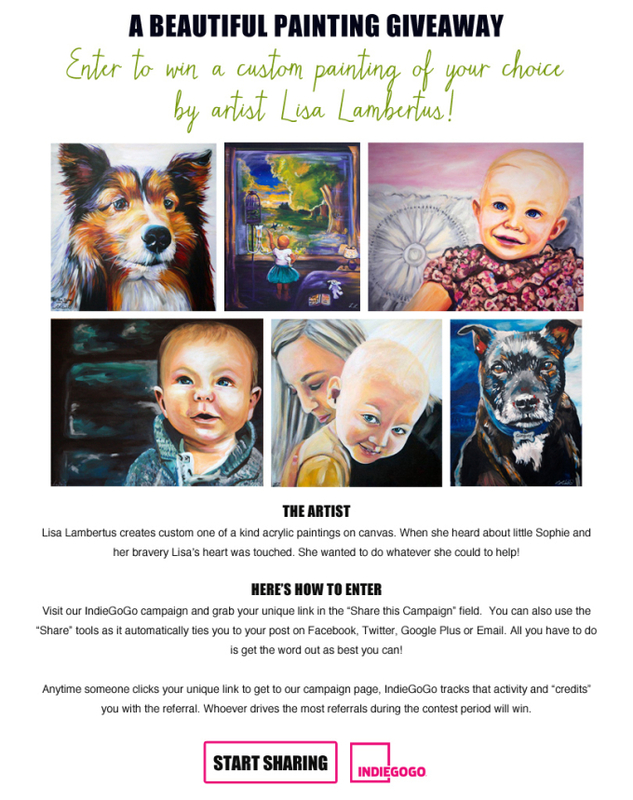 New Giveaway – A Painting by Lisa Lambertus!